SHELBY, Ohio — As storms swept through Northeast Ohio, one city seemed to get the worst of it. A tornado was confirmed in the county on Sunday evening. 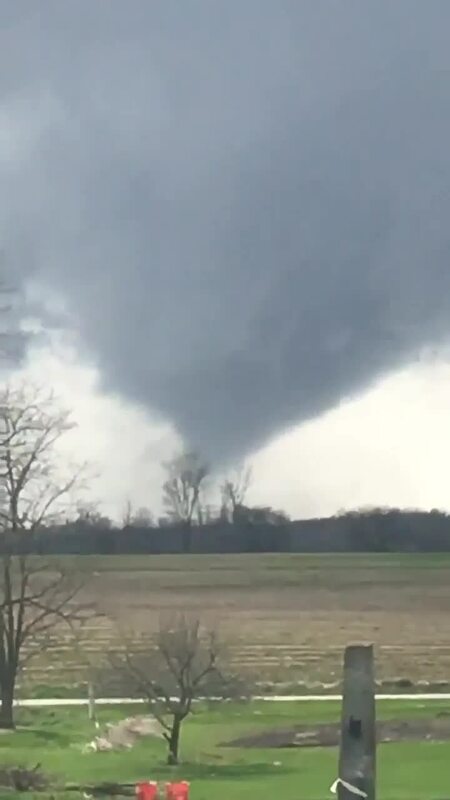 Several homes outside of Shelby were destroyed when a tornado touched down in Richland County on Sunday, according to News 5 media partner Times-Gazette .